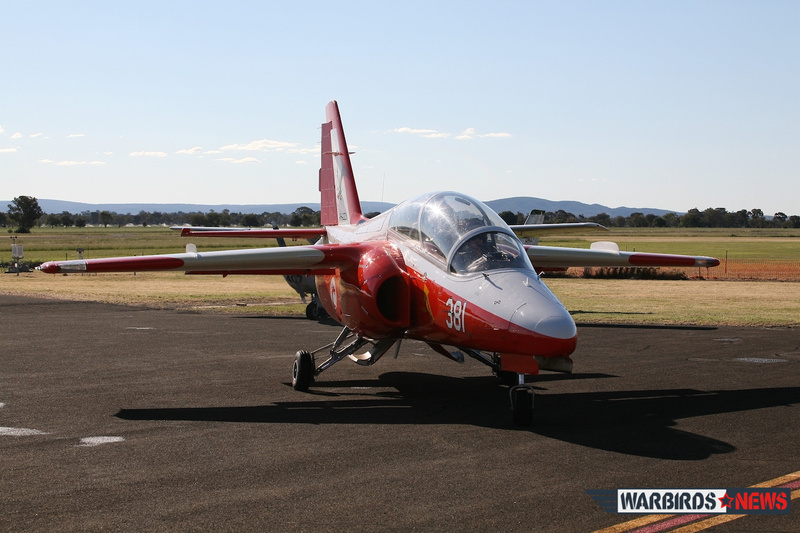 For four days in mid-October 2014, the central western New South Wales town of Cowra, Australia reverberated to the activities of radial and jet warbird aviation. 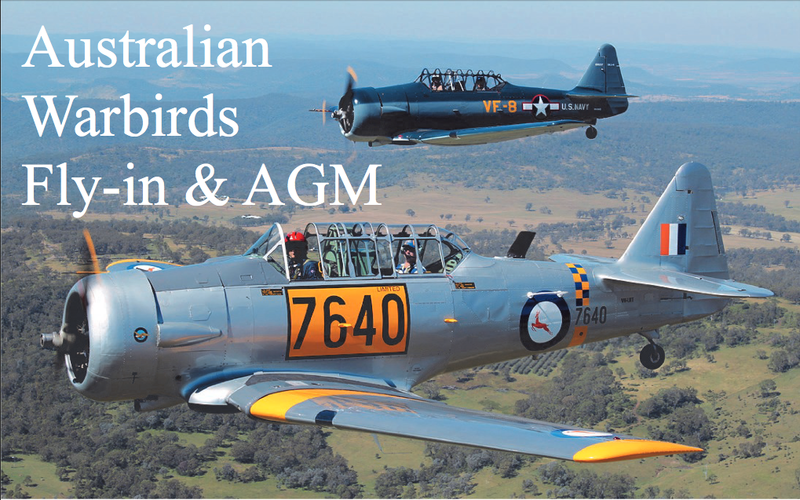 The Australian Warbirds Association Limited (AWAL) came to Cowra for their combined Annual General Meeting (AGM) and flyin. They planned this year’s combined event, their first, to add some social fun and flying training to the scheduled AGM process. 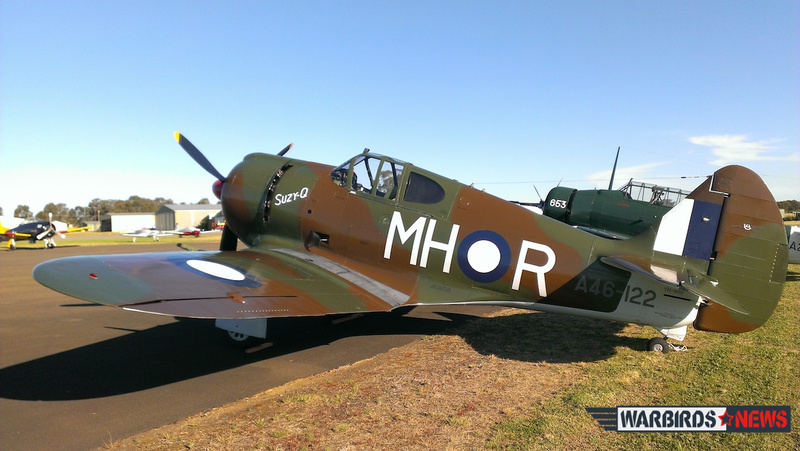 The Australian Warbirds Association incorporated in 1989 as a non profit company to bring together aircraft owners, operators, restorers, maintainers, historians and enthusiasts to share their passion for ex-military aviation, and to promote and preserve Australia’s proud military aviation heritage. 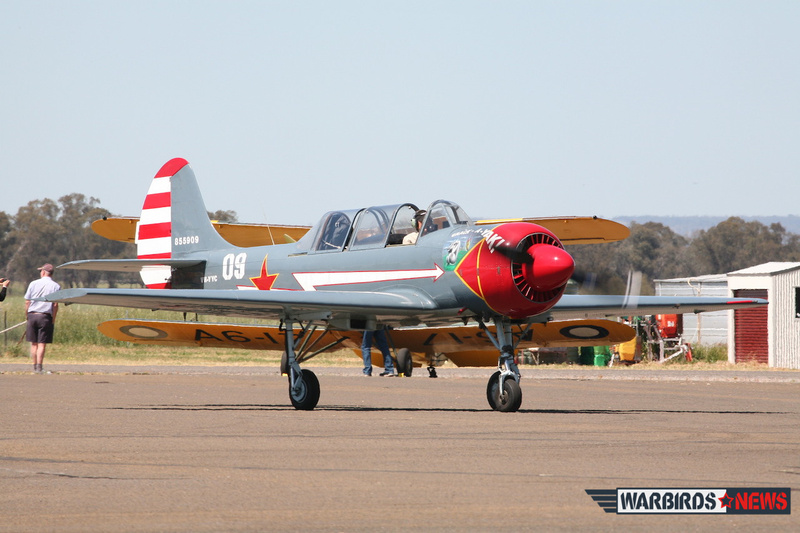 Around twenty warbirds, covering a diverse range of rag and tube through to jets, attended the event with multiple examples of Nanchang CJ-6s and CAC Winjeels in the main warbird area. There were also T-28 Trojans, an Avro Cadet, Yak-52, CT-4 Airtrainer, S.211, L-39 Albatross, Boomerang, T-6 Harvard, Wirraway, O-2 Skymaster, and a Beech T-34 Mentor. A very special visitor from Darwin was Graham Hosking’s recently restored F4U-5 Corsair, which stopped briefly at Cowra on its way to Victoria. This unique warbird attracted much interest from everyone. The roar from its powerful Pratt & Whitney R-2800 Double Wasp radial engine certainly made its presence felt around the airport! On Saturday the local Cowra Antique Car Club brought vehicles to the airport as a side display. Many local members of the public came to Cowra airport during the event to have a look at aircraft they don’t normally get to see in the area. During the event AWAL administrator Robyn and her husband manned the AWAL booth at the airport, where they were selling AWAL logo hats and shirts. 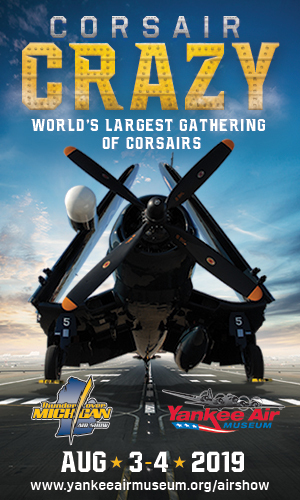 These sales will hopefully encourage others to take an active interest in warbirds. Activities over the first few days focused on formation flying, social flying and air-to-air photo-shoots. These engagements saw varied formations take to the skies allowing the owners the chance to mix with, and fly in, other aircraft types. Many two and three-ship formations took place; such as a Winjeel, CT-4 and Nanchang flying together. Some air-to-air photos resulted during the flights taken by AWAL members flying as passengers. The images revealed how skilled the pilots are at close formation flying. These flights formed up away from the airport, and focused on close flying procedures with a core aspect for the trainee pilots being to learn what parts of the lead aircraft to use as visual aids when flying close to other warbirds. The formation flying clinics were warmly received by all who took part, and as a result it is likely they will take place at other locations too to help spread the training opportunities further afield. The next training session is expected to take place in early 2015. 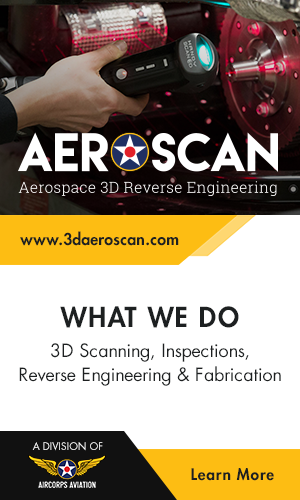 Seminars included radial engine management and Civil Aviation Safety Authority (CASA) discussions on revised legislation with new changes and procedures and how they affect warbird operations. A well attended dinner on the Friday night allowed for entertaining interaction as well as an informal place to discuss warbird issues. On the Saturday evening the AGM and a dinner took place at the Cowra Services Club. More than fifty members attended. Several awards and prizes were handed out to AWAL members. They voted in a new AWAL board, comprised of Matt Handley, Steven Gale, Alex Von Mengerson, and Ashley Spurling. 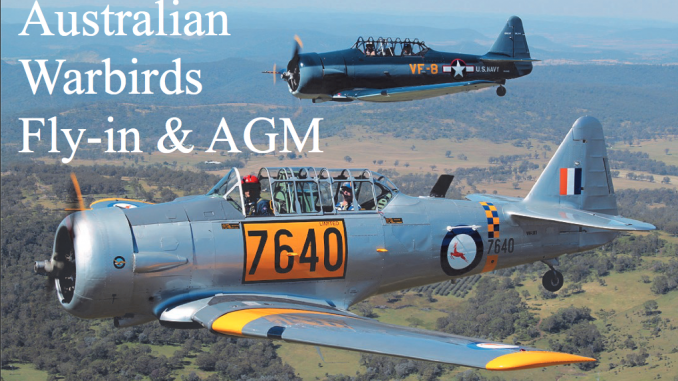 AWAL is planning the next AGM/Flyin event for 2015 to be bigger and better with feedback received from this first event helping to improve future activities. Overall, this years combined event was a great success, and Australian warbird aviators look forwards to seeing what they come up with next year. More picture by Phil Buckley.